There have been no adverse side effects prozac canada online reported to date..
We are pleased to introduce ourselves as one of the leading suppliers and expoters of laboratory chemicals. 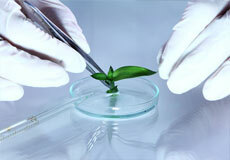 We are also exporters of organic chemicals, solvents, reagents etc. 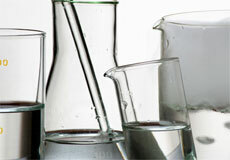 Alpha Chemika welcomes you to their website of Laboratory Glassware. 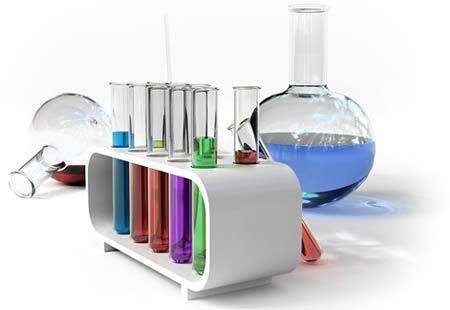 We are manufacturer of lab glassware and other lab supplies. 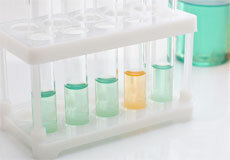 We are a trusted name in the field of scientific and laboratory glassware around the globe. Alpha Chemika is a widely recognized name in the field of manufacturers and exporters of scientific precision quality product & complete. Scientific Equipment is used for scientific purposes. Alpha Chemika is a widely recognized name in the field of Supplier and exporters. 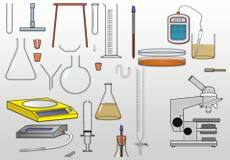 Laboratory equipment refers to the various tools and equipment used by scientists working in a laboratory tools like B.O.D. incubator. 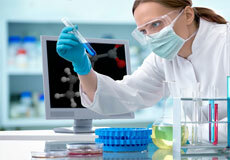 Alpha Chemika is a pioneer organization in the realms of scientific instruments. 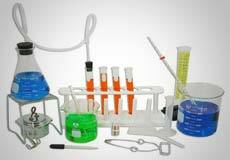 The company is a prominent manufacturer, supplier and exporter of Scientific. 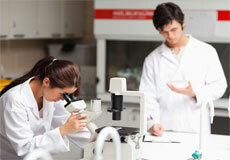 Alpha Chemika is a globally known name in the field of Manufacturing Microscopes. Our product range of Microscopes in a long list. We invite you to have select the product. We Offer a wide range of Testing machine to our clients. Our Range Includes Environmental, Electronics, Gear, Textile, Civil Engineering Testing Equipment and many more. Alpha Chemika is a widely recognized name in the field of manufacturers and exporters of scientific precision quality product. Right Now, We are doing business with United Kingdom, United States Of America, Australia, Libya, Ethiopia, Iran, Egypt, Tanzania, Malaysia, Indonesia and many more. 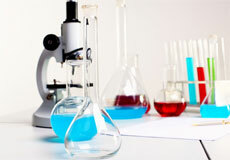 At Alpha Chemika we have learnt that there is no stop to growth and expansion in any business. We request you to take a tour of our products and see if that holds any interest for you or your company in joining hands with Alpha Chemika to achieve success and greater business recognition in the future. We are looking forward to helping you help us grow and you to be a part of that growth.